It was like stepping into the threshold of a witches lair. The low thatched roof is hidden behind the thick brambles and bushes, over hanging tree branches and moss laden surrounding trees. 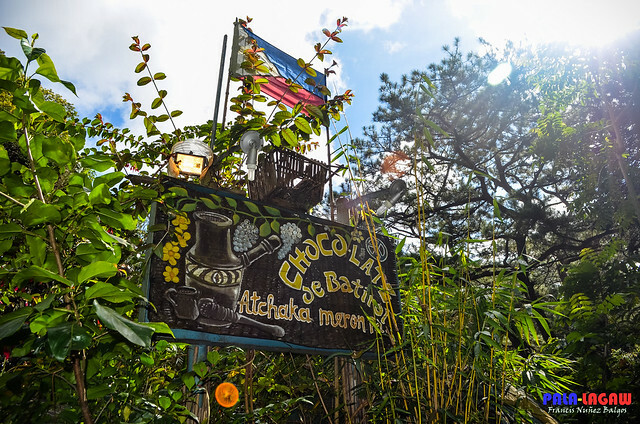 I've pass by this corner in Igorot park before, but never paid attention to where the gravel pathway leads to, such is the humble abode of Choco-Late de Batirol. 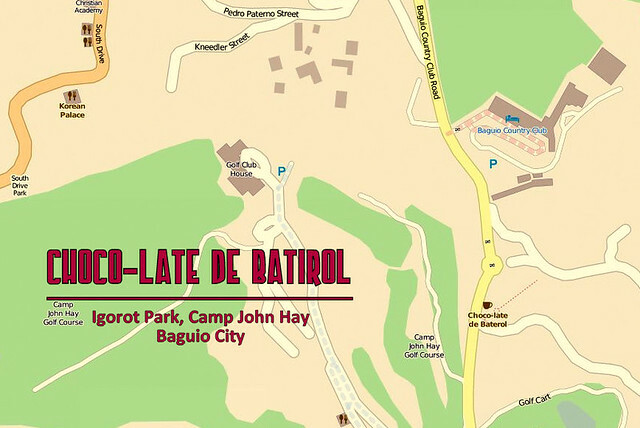 As the first sponsored stop for the Baguio Food Tour, breathing the fresh morning air and admiring the well tended Baguio Country Club, Choco-Late de Batirol seems to blend in that its almost camouflage from all the green things surrounding it. 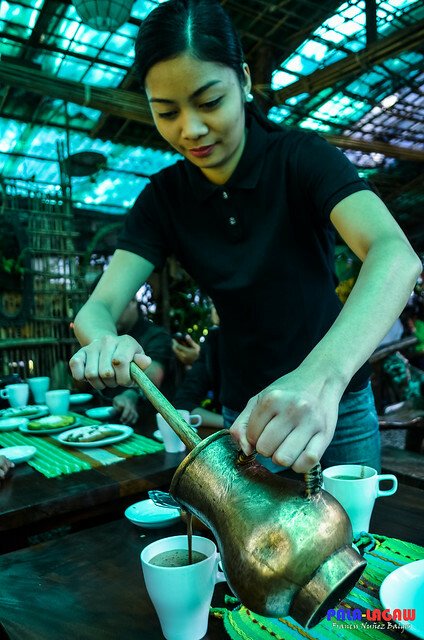 We were travel bloggers, taking pictures of the front facade as we made our slow uncertain approach to the entrance; behold as we stepped in, the open space inside, corners with wooden tables and the light materials that look like make shift hut, It was warm, it was fresh and altogether different from any cafes I've been to before. 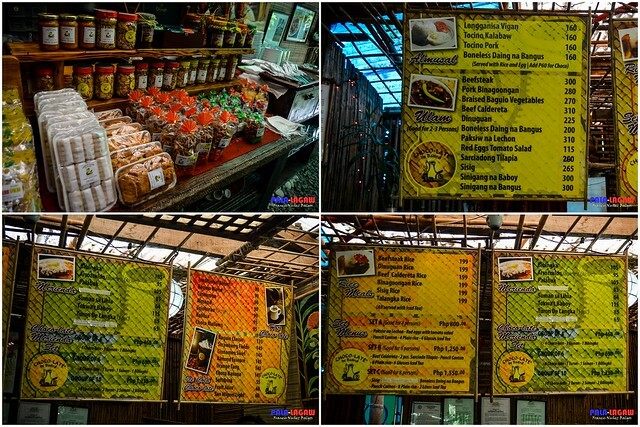 A garden shack a few meters from the gate 2 of Camp John Hay, considering the tag line "Reviving tradition..." it's a complete amalgamation in methods to its counterpart just a few blocks away which is the "Starbucks" of Camp John Hay. We were greeted by a warm smile and greetings by the store manager after we stepped in, we immediately relaxed. There in the middle of the shack, in this park was set up a tableau of this store's specialty, we weren't expecting to have a little demo on how to make a tradition Hot Choco and the traditional way of making it froth. 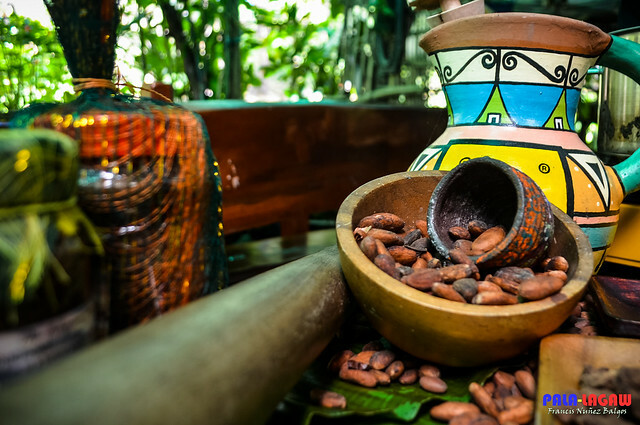 Selected from choice Cacao beans from the best sources in the country, it was a proud moment for Glen of www.escapemanila.com as he is based in Davao to know that the best Cacao and other sought after tropical fruit came from there. 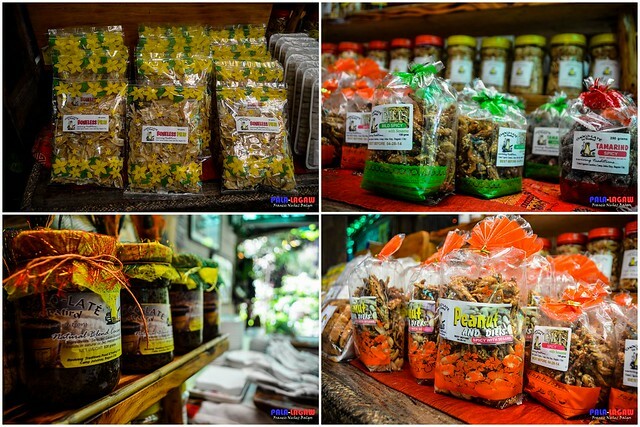 From Mindanao all this way up in the gateways of the Cordillera's, Davao's pride is echoing. 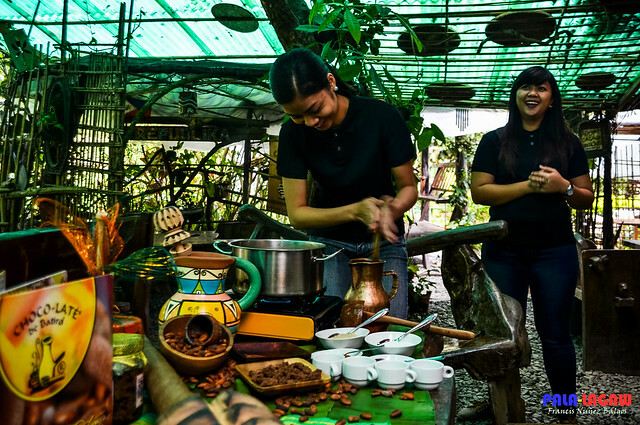 We met Ryza as she carefully showed us how to work the Batirol, by pouring scoops of Hot Choco inside a bronze pot, using the batirol by rolling it from both palms while carefully mixing Cacao paste, choice milks, and for good measure, a pinch of cinnamon to taste. 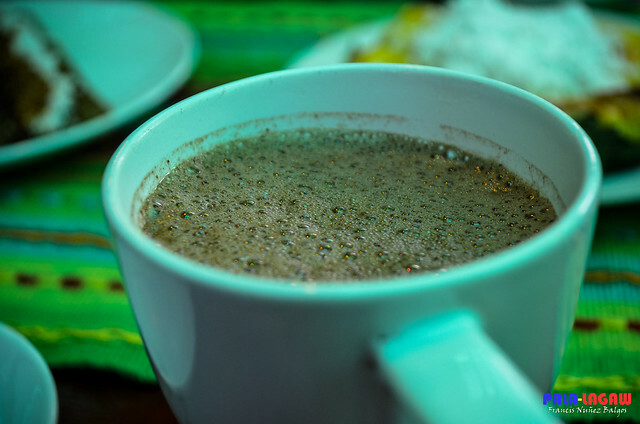 We then had a quick taste of this unrefined, thick and sweet, traditionally prepared Hot Choco, froth with the Batirol by her skillful hands. 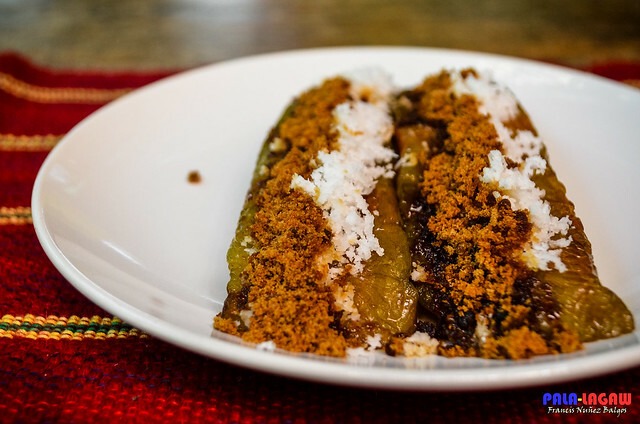 Like the all too familiar Kakanin, we gladly enjoyed the Special Bibingka (Rice Cake) and Suman sa Lihia to accompany our traditionally prepared Hot Choco. Ryza is pouring me the cup of goodness Hot Choco. As one who regularly brew Hot Choco's and Coffee at home, this was very interesting. The bubbling froth, achieved by rolling the Batirol with both palms. 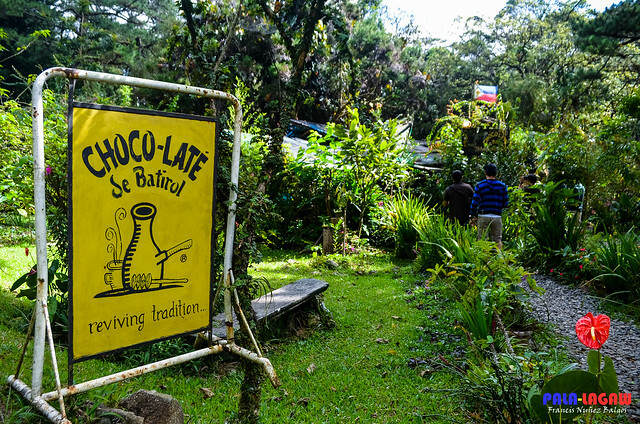 Though their specialty is the traditionally prepared Hot Choco, Choco-Late de Batirol also caters to diners from breakfast, lunch and dinners. 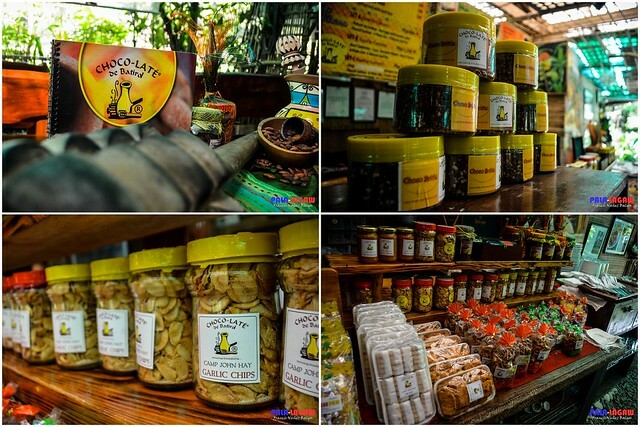 To complete the package, they also have their own brand of Pasalubong items, the Cacao Paste, Garlic Chips, Peanut and Dilis, Spicy Tamarind and a lot more. Inside the Camp John Hay Golf Course, along Baguio Country Club Road. 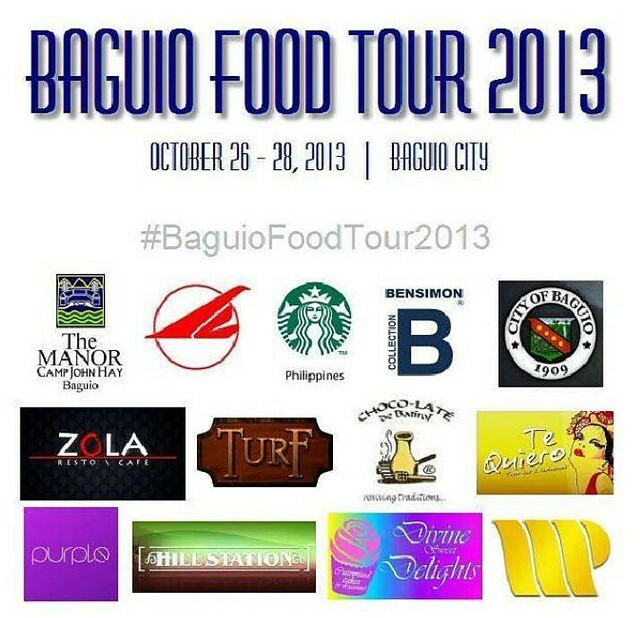 Choco-Late de Batirol is a proud sponsor of the Baguio Food Tour 2013, supported by the Baguio's Department of Tourism and participated by 10 Food, Travel and Photography blogs all across the Philippines. 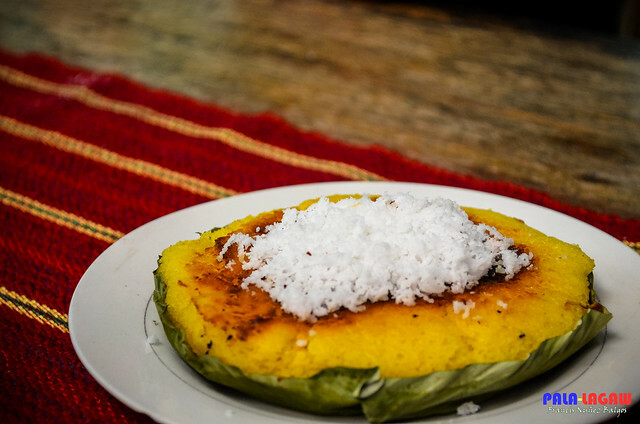 There is nothing compared to the home-made ish kind of thing and that freshly made hot choco drink was surely an awesome treat.